5.68 ACRES INSIDE LINDBERGHS LANDING (FA35) HAS A 4000' TURF RUNWAY. 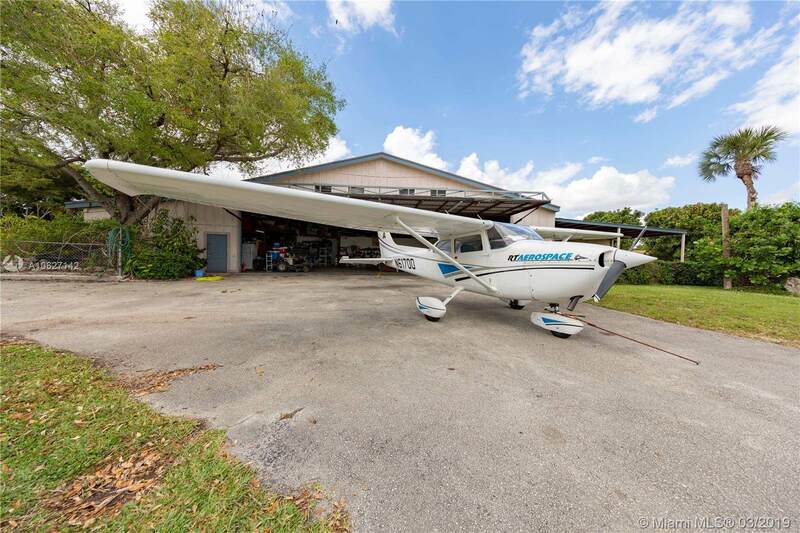 LL is a gated airplane community OF 5+ ACRE ESTATES IN A AGRICULTURE SETTING. 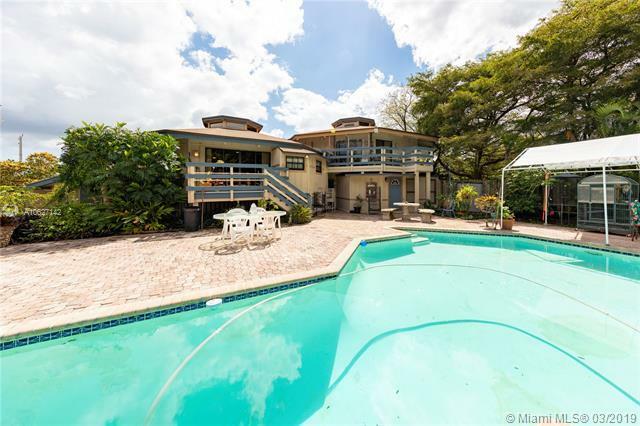 WE HAVE A 4/3 tri level octagon home, ideal for an extended family or pilot.The master encompasses the upper level. 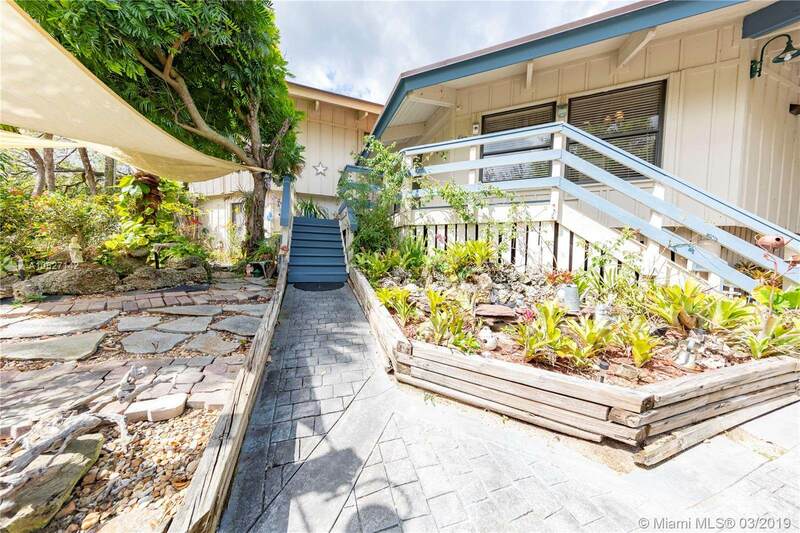 The entry level is the living area with balconies overlooking grounds. the guest suites are on the lower level w kitchen & living area, opens to pool/patio. 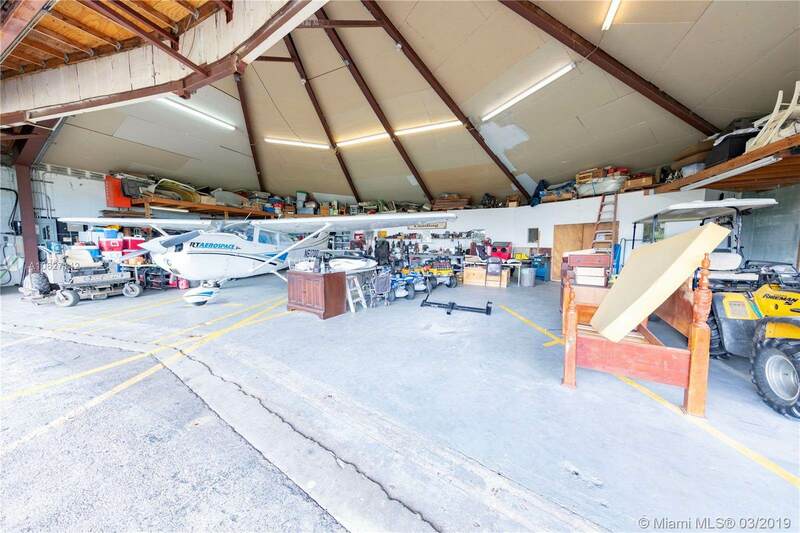 features: 4200sq ft hanger/shop( office w/ bath & det efficiency)a 50'x11' HYDROSWING DOOR lets the plane in and out of hanger and can taxi directly to runway. the hanger can be used for planes,cars,boats, shipping,etc.! 2 STALLS, 900 sqft Agri bldg, surrounded by an income longan grove.. THE BEST OF BOTH AVIATION AND AGRICULTURE. agri exempt=low taxes.